The percussion section of an opera orchestra is divided into two subsections: timpanists and percussionists. 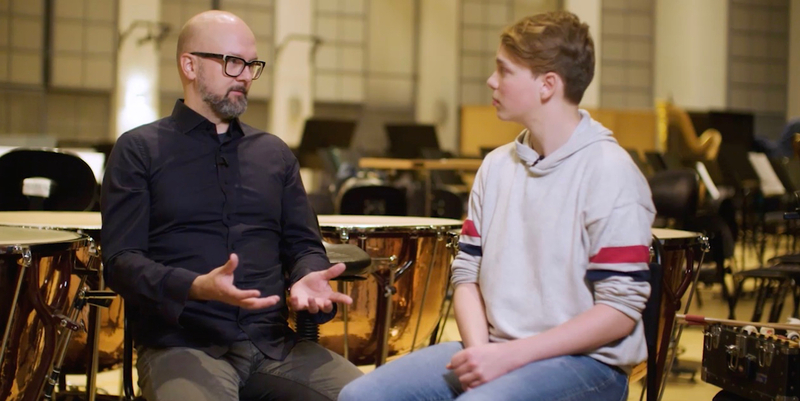 ”A timpanist only plays the timpani, but the basic set of a percussionist includes the bass drum, cymbals, triangle or snare drum – and often more than one of these,” says percussionist and deputy principal timpani Heikki Parviainen. Many other instruments are often added to the mix, from bells to gongs, xylophone, castanets, carillon, glockenspiel, and more. ”Puccini’s Madama Butterfly,for example, includes gongs, as it’s set in Japan and the composer wanted to showcase that in his music,” Parviainen continues. Some compositions feature a wide variety of instruments and require several percussionists. ”When it comes to opera composers, Šostakovitš tended to write multiple percussion scores. In Lady Macbeth of the Mtsensk District, for example, I think there were eight of us playing at the same time. On the other hand, there can be twenty different percussion instruments in a composition, but if they’re played one at a time, you only need a single musician,” Parviainen explains. Listen to samples of different percussion instruments in the video below. 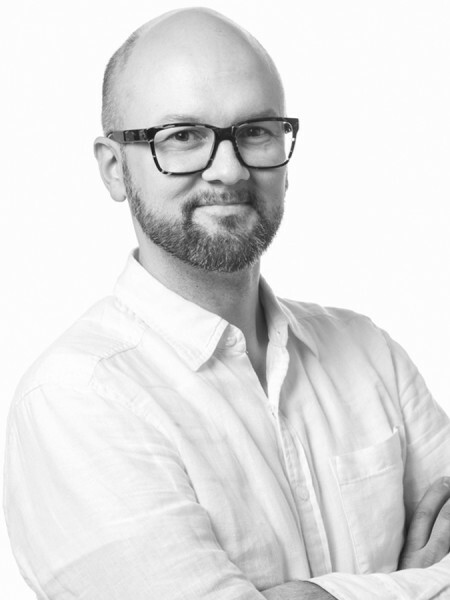 Heikki Parviainen finds the Orchestra of the FNO an inspiring place to work. The orchestra plays a key role in a ballet or opera production, with a huge effect on the ambience of the performance. ”Unlike in a concert, in an opera the music is always connected to the events onstage. In a fight scene, we play aggressively, while in a love scene we obviously go for a different tone,” Parviainen explains. Watch Heikki talk through the differences between a symphony orchestra and an opera orchestra (in Finnish). Compared to violinists, for example, percussionists may have long breaks in the middle of a performance – even hours with nothing to play. That’s why there’s a door behind us in the pit, so we can leave when we’re not playing for a long time. ”You must do it subtly, though, either during the interval, the applause, or when the orchestra is playing particularly loud. Our movements should never disturb the concentration of the audience,” Parviainen says. During the breaks, he practices, plays something for fun or rests. Sometimes he’d even have time for a quick sauna before returning to the pit.